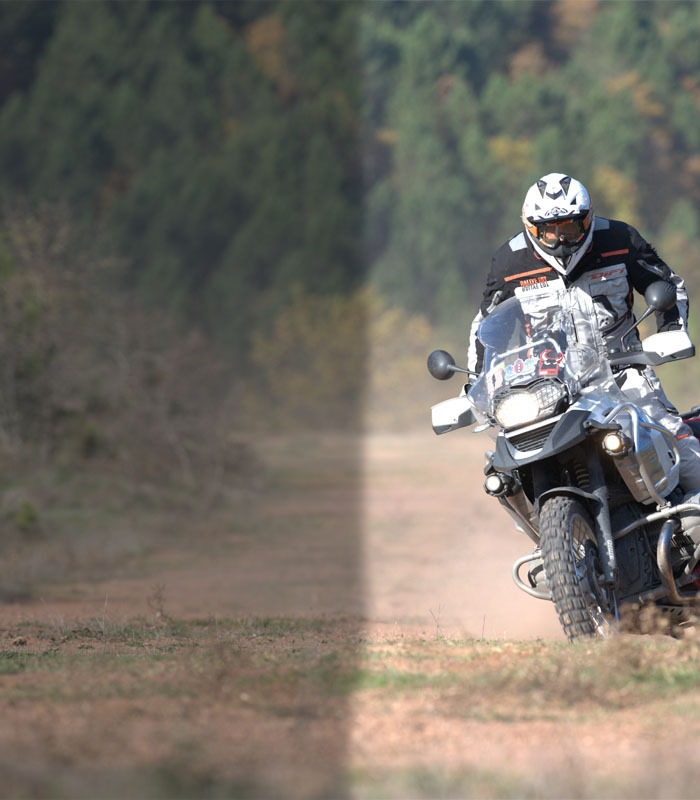 DAKAR panniers are built for durability and water resistance: The bags are made of sturdy 1680 D ballistic nylon, reinforced with ABS material. 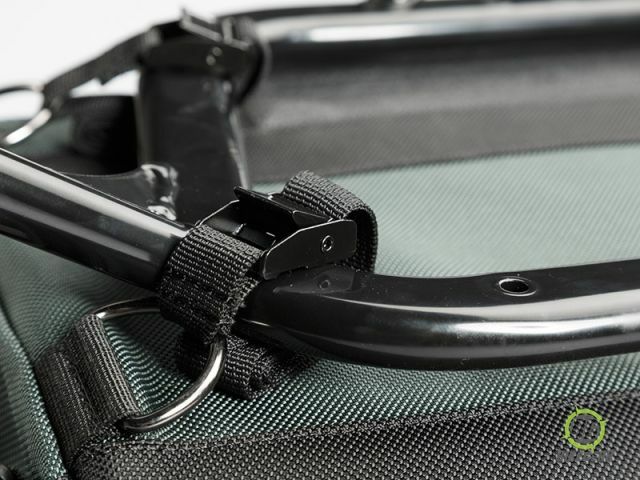 A waterproof inner bag, together with a sealing roll-top closure, protects your luggage from rain, dirt and splash water. 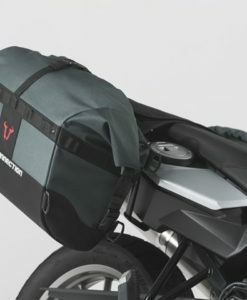 As a result the bags are suited for nearly any environment – from the prolonged back-country trip to the daily city shopping. The panniers offer a capacity of 32 liters each, which amounts to a total storage space of 64 liters. 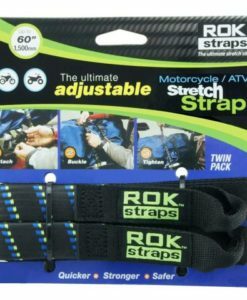 Included in delivery are fastening straps for easy and secure mounting on most side carrier systems. 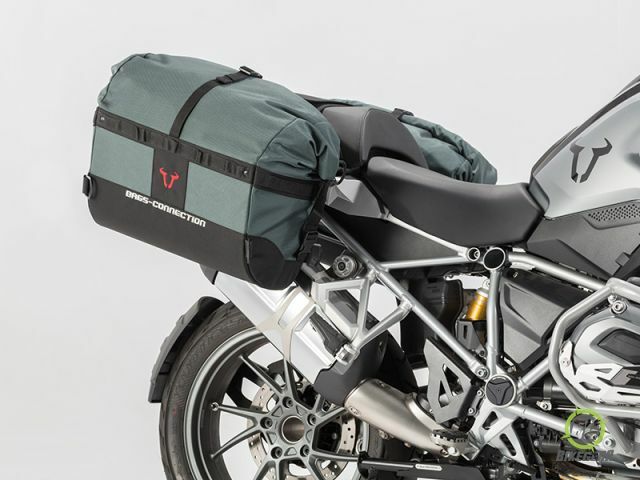 Sturdy panniers set made of 1680 D ballistic nylon, reinforced with ABS material. 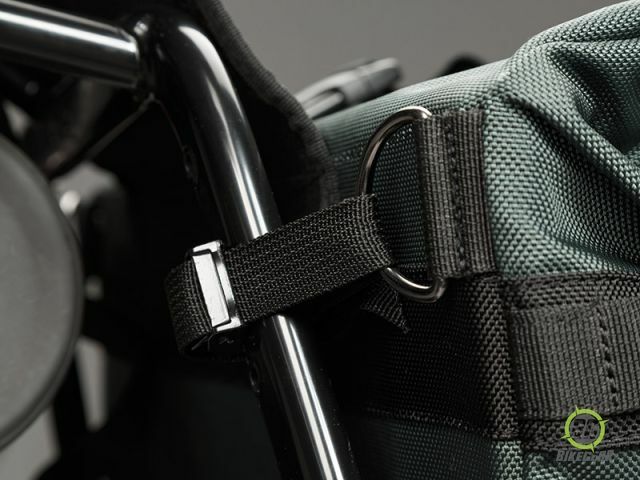 Waterproof inner bags and roll-top closure. 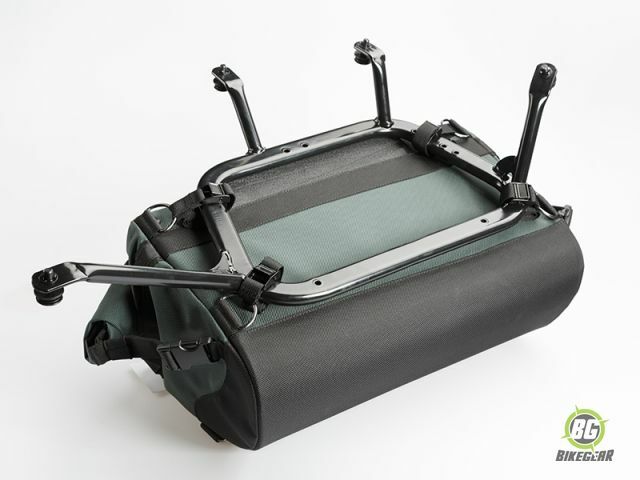 Capacity of 32 liters per bag, 64 liters total storage space. Dimension are 35 x 45 x 25 centimeters. 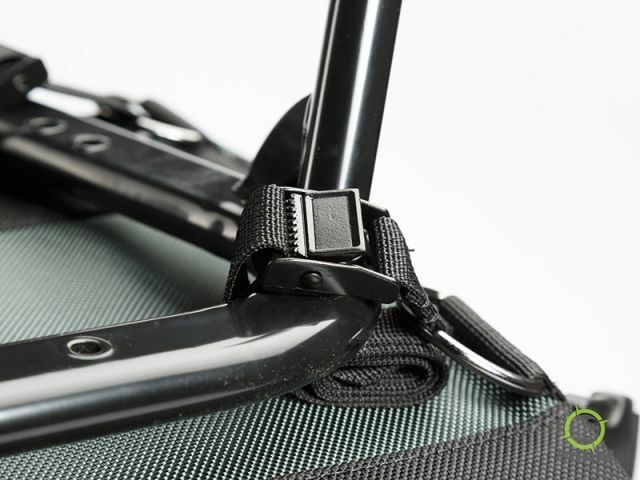 Easy mounting on most current luggage carrier systems. 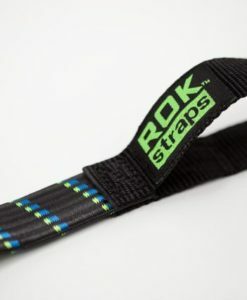 Secure fastening via five-point mounting. 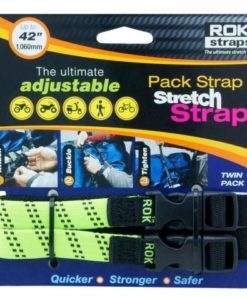 Fastening straps, 480 mm in length. 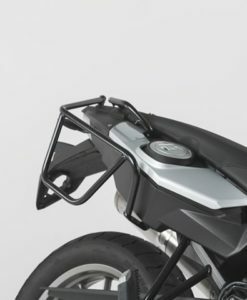 DAKAR pannier bags are also available with bike specific carrier systems for motorcycles without side carriers.